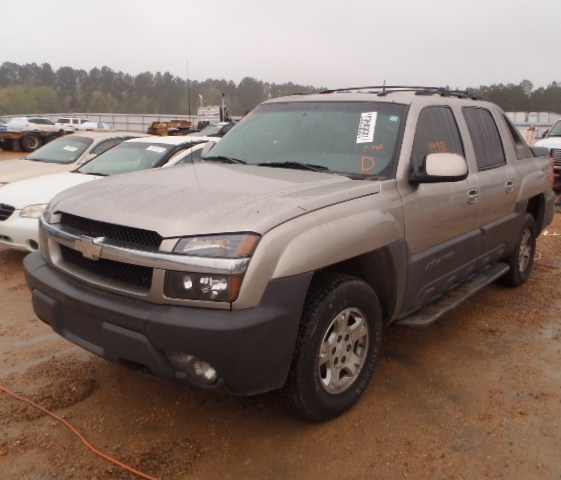 If you are looking for an awesome vehicle and don’t mind some dents and dings, you might want to check out the large selection of hail-damaged vehicles listed on Copart.com. 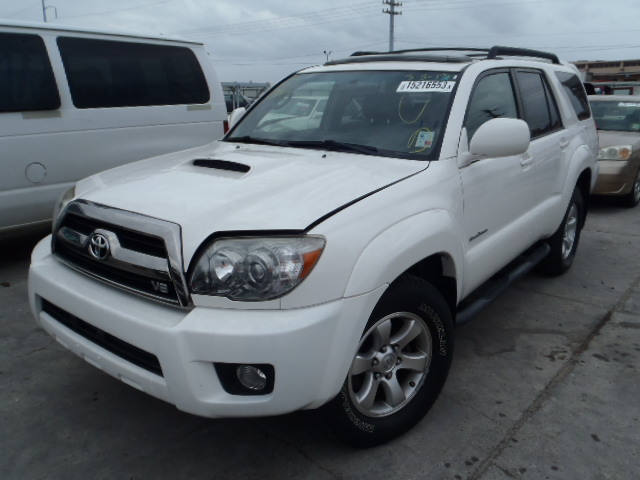 There are over 1,500 hail-damaged vehicles currently available in a variety of different makes and models. These vehicles won’t be around for long! 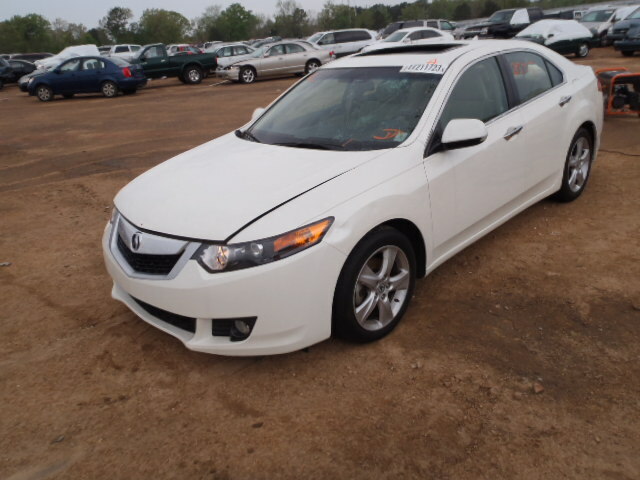 Here is a preview of some of the hail-damaged vehicles you might find on Copart.com. Don’t miss out on these great finds! Visit Copart.com/hail for a complete inventory of hail-damaged vehicles. 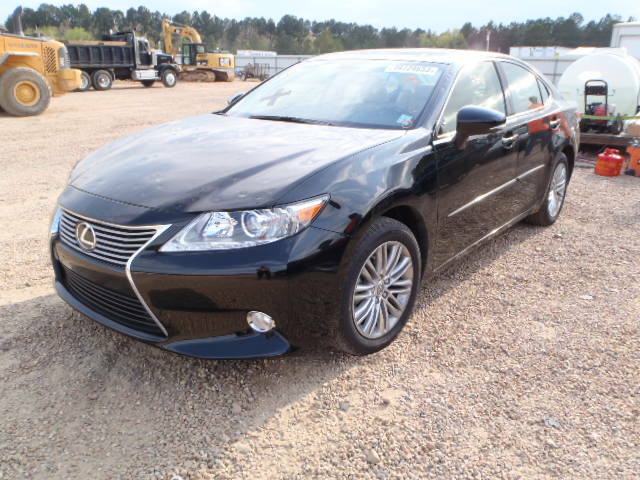 Act fast, these vehicles will go quick!